Packing Healthy Snacks for School was posted on January 11th, 2013 and is filed under Healthy Living. This entry has 4 comments. You can follow any responses through the RSS 2.0 Comment Feed. 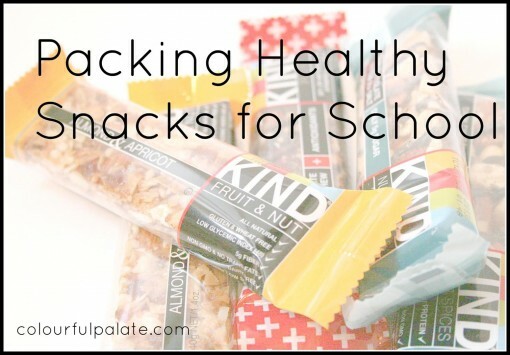 I’m a huge advocate of packing lunches/snacks – whether you’re going to university, work, traveling, or grade school…it’s really the best way to keep yourself healthy. Personally, if I don’t pack a lunch, not only will I end up starving…this will tempt me to buy the first thing I see. In December, I had forgotten to bring my lunch to college, and I was starting to feel so hungry that I was sure my stomach was eating itself. At that point, I’m also feeling like I’m walking on air, I’m feeling dizzy, and I’m bumping into things. Note: I do not do well when I’m hungry. Seriously. You don’t want to know. I see a vending machine and decided to “just look”. First thing I see: Peanut M&Ms, something I really, really like. I know it’s not really going to help my hunger too much…but I’m about to die (so I think), so it’s an emergency. I had a toonie, and the machine wanted exact change, so bye-bye to my M&M dream. Anyway, since then I’ve been a lot more careful to pack my lunches. I can also get really nauseous if I don’t eat…so it’s even more important to be prepared. 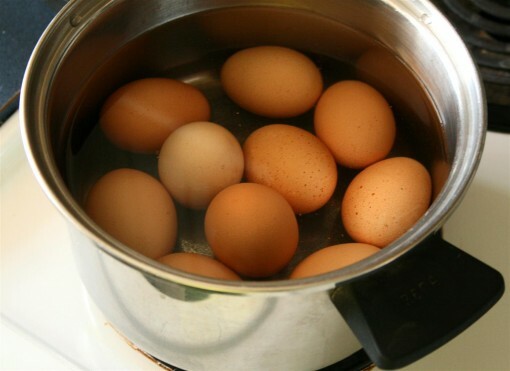 Hardboiled eggs – nature’s perfect food with 7 grams of protein, vitamins, and healthy fats. You can boil up a bunch at once and eat them throughout the week. Kind bars – So I’m pretty obsessed about these. Amaaazing. Their ingredient list is short and readable because everything is natural! The folks at Kind Snacks were so sweet to send me a bunch of their flavoured bars. Oh. My. Word. Hello amazing. They taste ridiculously good and they’re ridiculously good for you. I’m also loving their dark chocolate and sea salt flavour! Why, yes…I’ll eat you. Actually, the apricot bar is what I had after leg day at the gym today. I’m keeping a couple of these hidden in my backpack so I don’t run into another M&M “emergency”. Herring – it’s instant protein (and you know how I feel about that!). 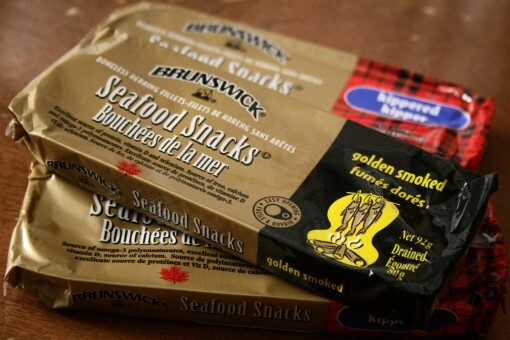 These seafood snacks come in lots of yummy flavours (I love the hot one!) and are low in calories and carbs. Plus, they’re only like a dollar each! Just bring your toothbrush or some mints so you don’t smell like fish! Raw fruits and veggies – this one is a no brainer, however…it’s probably the best snack you can possible pack. Pair the veggie with hummus and dip your fruit into some Greek yogurt and it’s even better! Protein powder – I work out at the college gym pretty much every time I’m there, so I try to bring a scoop or two or protein powder in a Ziploc baggy to throw in my BlenderBottle after I’ve killed my workout. It’s also a great mid-afternoon snack to keep your energy levels up. Oh, and of course, we need to end this post with a little something sweet. 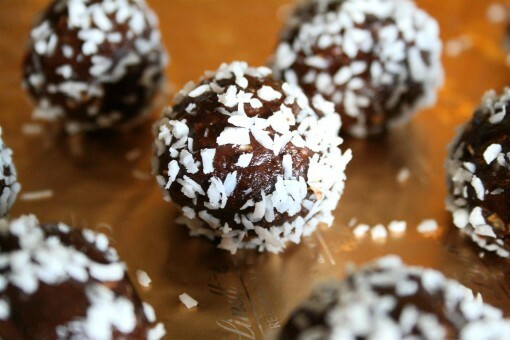 How about some Must Have Chocolate Balls? P.S. Don’t forget about the superfood giveaway going on right now! What do you pack in your healthy lunch…or do you pack a lunch? 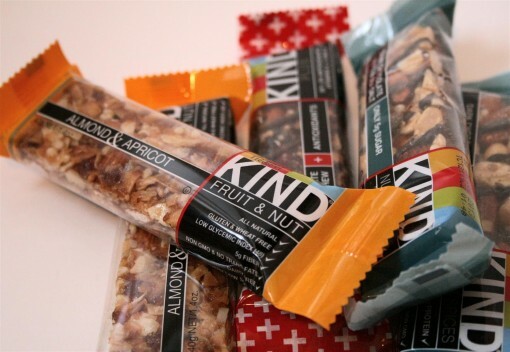 Have you tried the Kind bars? Lots of veggies! I also like greek yogurt. And nut butter (PB2 especially). ;-) And nuts…in general. Lots of granola bars; although I haven’t tried but a few Kind bars. I need to start putting my protein powder in a ziplock bag. I hadn’t thought of that and I make a mess of it when it spills out of my blender bottle. OOPS! I love to pack baked oatmeal cupcakes. I make a dozen or so early in the week so I can grab one or two out the door. Equal parts oats and liquid and I toss in a few extra mix-ins like protein powder and dried fruit or carob powder and nuts. Divide the mixture between some cupcake liners and bake for 20 minutes. I usually have lunch at home, but when I’m out and about, I pack fresh fruits and veggies, raw nuts, bars, protein powders, etc. Hayden really likes those Kind bars. Her little friend Leo was nice enough to share his with her one day. Now, she’s a big fan. My kids love brothers all natural fruit crisps, particularly donald duck pear and Disney Princess apple. Its the only fruit they will eat and they love it!